"Don’t Wish For It. Work For It." Already a member of the SoulCycle Family, Tanysha made the leap from Area Facilities Manager to the podium to lead the pack. 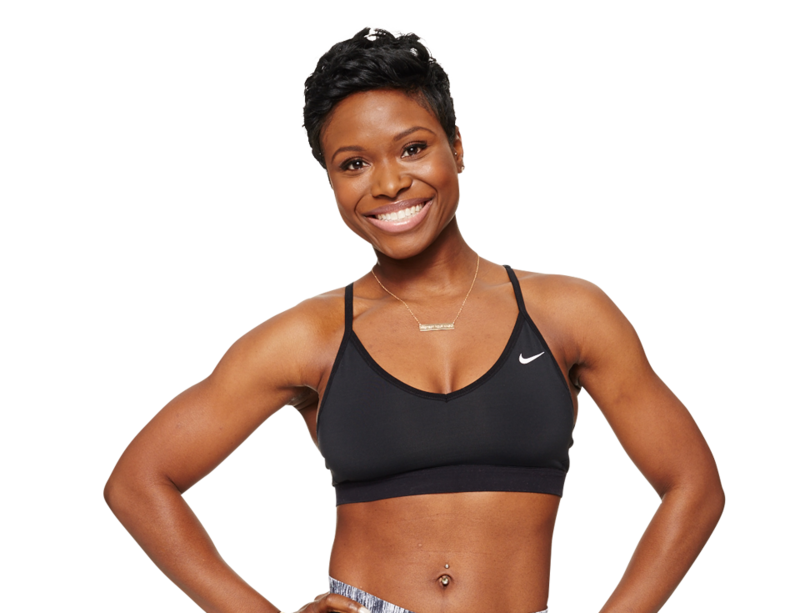 A Brooklyn native and born athlete, she brings her passion for fitness and her love of music to each class. With a keen emphasis on body form and having fun, Tanysha looks to encourage her riders to celebrate the athlete within at any level.